Former English Under-19 champion and World Snooker Rookie of the Year John Astley was the man to claim the first tour card of the day, thrashing Peter Lines 4-0 in Burton secure his place on the main tour for a second time. Very much a one-sided affair, the match saw Astley take the opening frame without reply from Lines, himself having dropped off tour a few weeks ago. Astley then rattled off the next three frames with top breaks of 53 and 56 to seal the victory, with Lines left able to score only 16 points the entire match. Gateshead’s Astley – who recently played a starring role in Sheffield Theatre’s play ‘The Nap’ – will be playing again for real as he makes his return to the tour for the first time since dropping off at the end of 14/15. Astley previously earned a 2-year card through the European Tour Order of Merit for the 13/14 and 14/15 seasons, having finished 4th on the list. 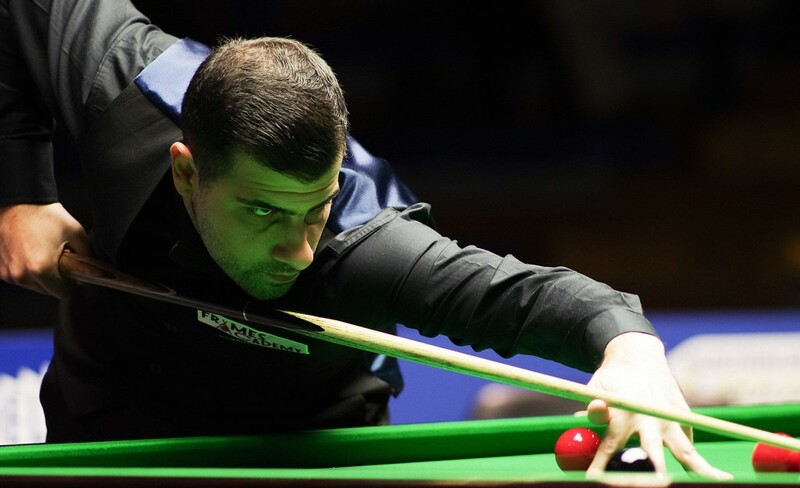 After a 13-year absence, David John makes his return to the pro circuit after beating Zak Surety 4-1 on the final day of Event 2, having dropped just 7 frames in 6 matches played. It was first blood to John, who clinched a scrappy opening frame, but Surety responded with breaks of 32 and 19 to level at 1-1. John – a former multiple European and Welsh Amateur Champion – then pulled away to win the next three needed for a 2-year card. Malta’s Alex Borg was to claim the fourth and final tour card of Event 2, the 46 year-old beating Switzerland’s Alexander Ursenbacher 4-2. Despite a break of 64 from Borg in the opener, it was 20-year old Ursenbacher who sunk breaks of 14 and 52 to take the early lead. An experienced Borg then won the next 3 frames with runs of 33 and 46 to lead 3-1, before Ursenbacher bit back with 52 to go a frame behind at 3-2 down. But it was Borg who clinched the sixth frame to secure the victory and head into his sixth appearance on the pro tour. Borg will continue to fly the flag for Malta, after fellow countryman and tour veteran Tony Drago was unable to qualify through this year’s Q School. The remaining four tour cards have been allocated through the Q School Order of Merit – details can be found here. Craig Steadman, who finished top of the Order of Merit is another player to make an immediate return to the tour after dropping off at the end of the 15/16 season. Steadman had previously earned a 2-year tour card through Q School Event 1 back in 2014. 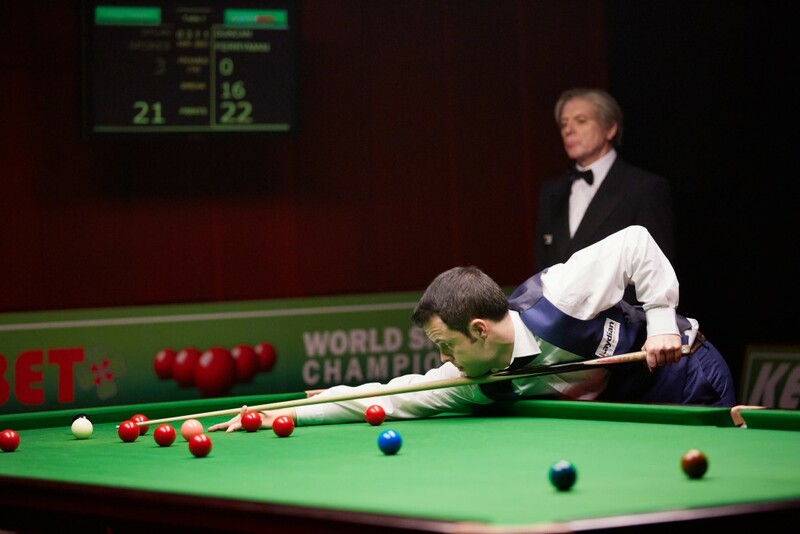 Career highlights include having qualified for the televised stages of the 2015 Betfred World Championship, where he was beaten by Ronnie O’Sullivan in the first round. It’s a particularly special moment for Jamie Barrett, who has qualified for the main tour after sadly losing his wife to cancer just a few weeks prior to Q School. Barrett, who is raising his children alone, was persuaded to enter the event by friend and fellow player Allan Taylor. He finishes second on the Order of Merit list and earns a 2-year pro tour card. Wales’ Ian Preece also qualifies through the Order of Merit, finishing 3rd. The 33 year-old returns to the tour for a third spell, having dropped off at the end of the 2009/2010 season. In 1999 and aged 17 years and 147 days, Preece was – at the time – the youngest ever winner of the World Amateur Championship. Adam Duffy also makes his return to the pro tour, finishing 4th on the Order of Merit. Duffy, who first qualified for the tour in 11/12 through Q School, dropped off after the 13/14 season, and narrowly missed out in regaining his tour card in last year’s Q School.